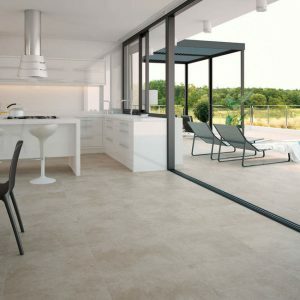 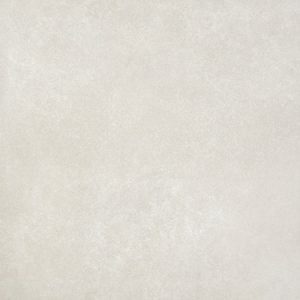 White and Cream Porcelain Matt tile. 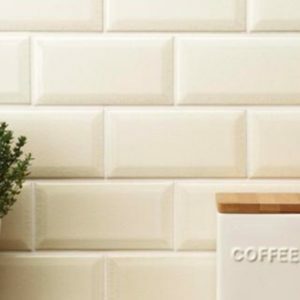 Cream, Glass Matt Brick tile. 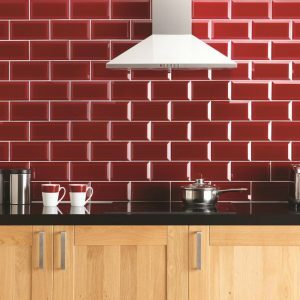 Red Glass, Polished Brick Mosaic. 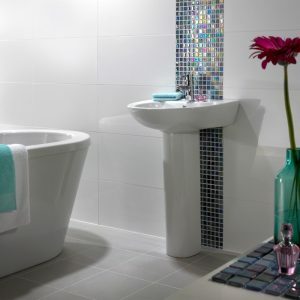 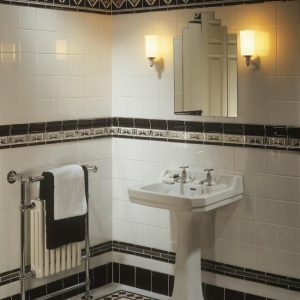 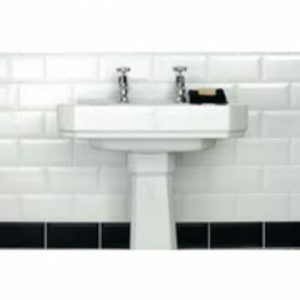 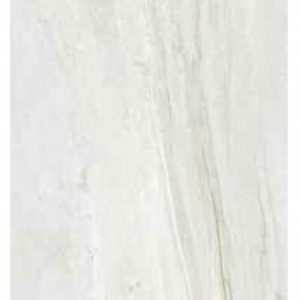 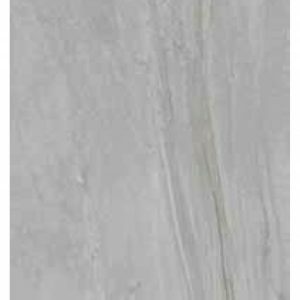 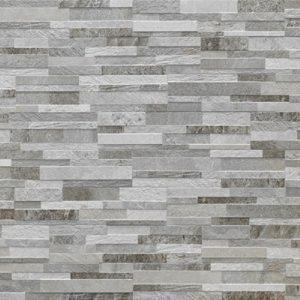 White, Ceramic Gloss Wall tile. 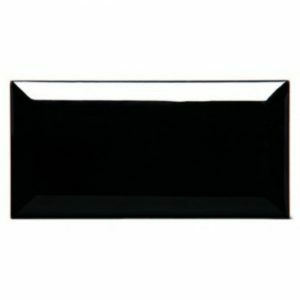 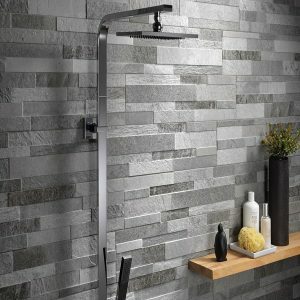 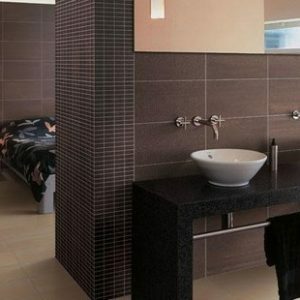 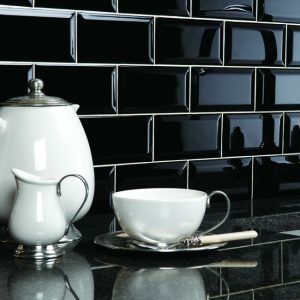 Black, Ceramic Gloss Wall tile. 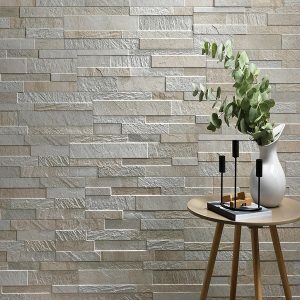 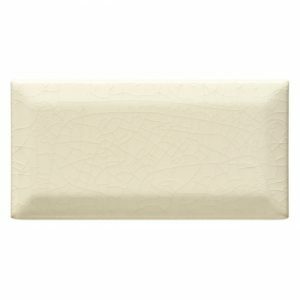 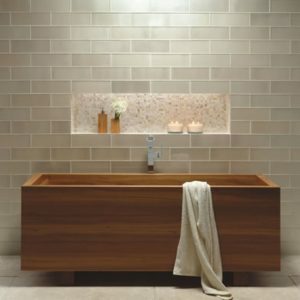 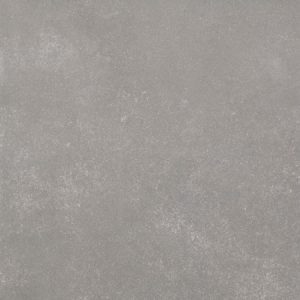 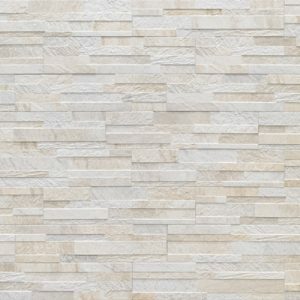 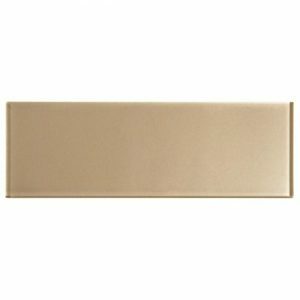 Cream, Ceramic Gloss Wall tile.